UKHospitality has endorsed the CBI’s report into the UK’s future immigration policy. The report, to which UKHospitality contributed, makes a number of recommendations to the Government. 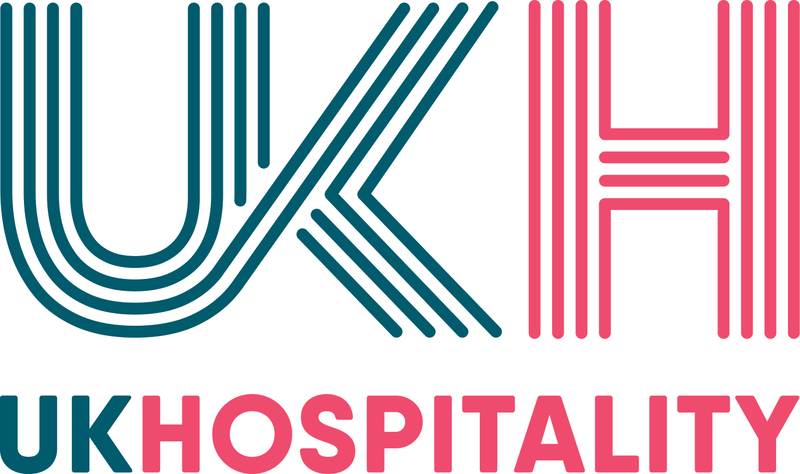 Commenting on the report, UKHospitality Chief Executive Kate Nicholls said: “This report highlights the pressing need for a future immigration policy that exists to support the UK economy. The CBI’s report also underlines the need for a discussion about the realities and practicalities of migration to the UK and its effect on business.